 What is referral marketing? Think of it in simple terms: spreading the word about your products and services through your existing customers rather than traditional print, radio, or online media. You can still use the conventional methods of advertising, but when paired with a personal recommendation, it is that trust that takes referral marketing to the next level. Referral marketing only works when advocates buy in. 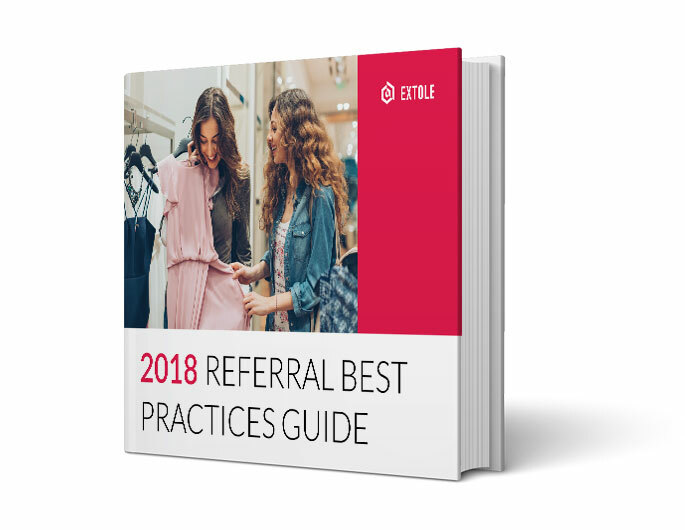 Download our referral guide and see how Extole can help you make your program available everywhere.